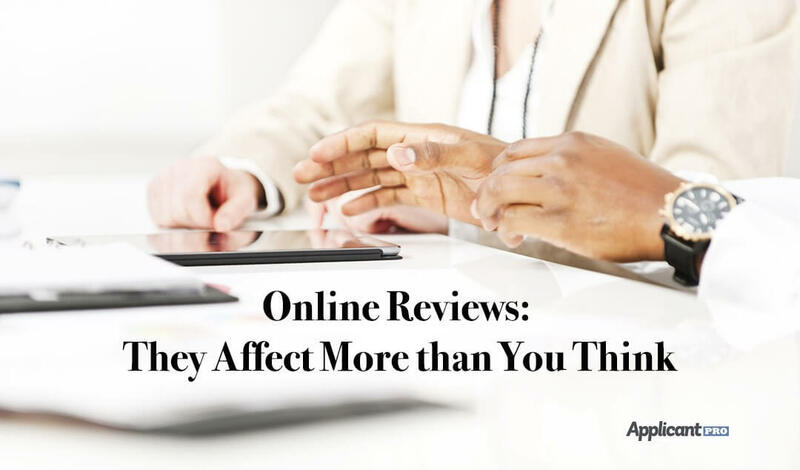 Learn why online reviews about your company carry more weight in the world and why you should care about SEO and a positive reputation. In preparation for our latest webinar series, we take a look at affirmative action and what it means for your company. In preparation for our latest webinar series, learn the importance of bridging the gap between HR and the CEO in your company. In this article we discuss how to reinvent your hiring processes in order to compete in todays competitive hiring game. In this article learn about the top three applicant tracking system must haves, and how these three things will help speed up your hiring process. In this article we discuss why you need technology for your hiring process and why an applicant tracking system is the solution. Come to the Utah Hiring Summit, get your HRCI credit and learn more about how to streamline your hiring process. In this article we discuss how personal development through free education can help your hiring process take flight.